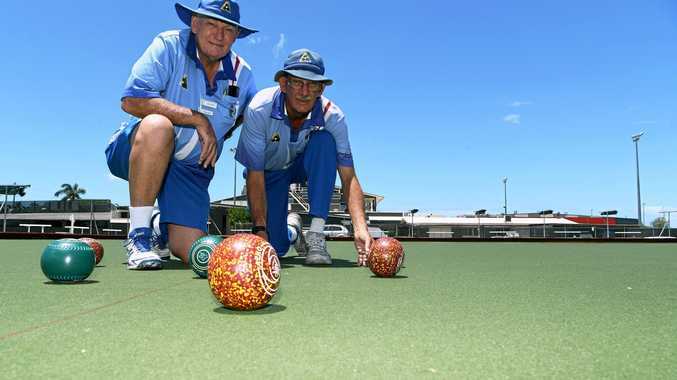 THE Brothers Bowls Club is now home to a world-class bowling green after a whopping $400K donation funded the long-overdue upgrade. More than 80 members will enjoy the $270,000 artificial bowls green following the recent installation of the world-quality 'carpet'. The new, needle-punch green is made up of millions of crochet-like points and is "very big", according to members who spoke to the NewsMail. Treasurer John Field said the "fact the club received the donation was excellent". "The money... it's given us a world-quality bowling green. It came from a former owner of the sports club," Mr Field said. "We've been looking at it for six or seven to eight years now. We've been trying very hard to raise the money but its not easy." The remainder of the $400,000 donation will be spent on a roof for the green.